Secure your spot and get started today with or EXCLUSIVE offer! 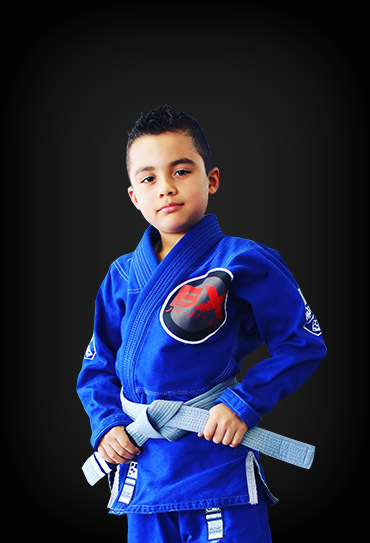 Established in 2012, Bronx Jiu-Jitsu is a Brazilian and Japanese Jiu-Jitsu Academy. We are a family owned, family friendly and family oriented academy. We are dedicated and committed to providing the best quality training and best learning experience possible. 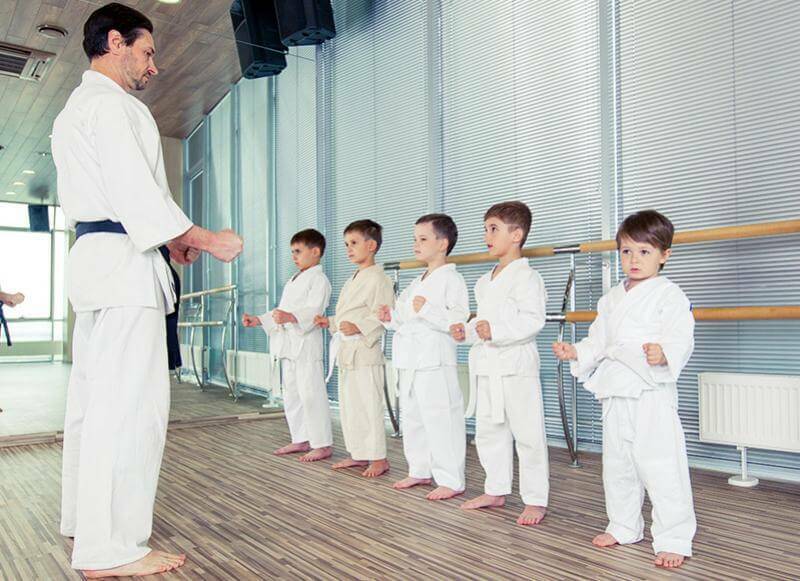 Jiu-jitsu, as it is, is an amazing and life-changing sport but no dojo or coach can provide you with these amazing skills and moral values of life better than this dojo and these coaches. But don't take my word for it, come to join and see for yourself! I promise you will have a second family and a cultivated time, every time you are there. Finding Bronx Jiu Jitsu has changed my life and I am so happy for it. I started going to Bronx Jiu Jitsu when I turned 35. It was my first time trying jiu jitsu and it has been the perfect place. There are a lot of women, which is great, but that doesn't matter--everyone is welcoming and supportive. Every class I leave feeling energized and happy. Jiu Jitsu is incredibly empowering; it feels amazing to learn how to use my body the way we do. It really has expanded my mind and it's definitely thanks to the instruction and community at Bronx Jiu Jitsu. I can't recommend them enough. My son did the summer program and he loved it! The coaches are the best. Looking forward to going back next summer. When I decided to do jiu jitsu I visited many schools, yet I couldn't find any of them a perfect fit for me. The moment I entered into bronx jiu jitsu I knew this was the school for me everyone has made me feel at home. The coaches are great and are always willing to answer any questions you may have. Everyone makes you feel like family and for me that's special. I started training at Bronx Jiu-Jitsu in August 2016 and I can honestly say it has been nothing but a positive experience. Brazilian Jiu-Jitsu can be an intimidating experience for anyone at first, but both the coaches and the members will welcome you with open arms. The coaches at Bronx Jiu-Jitsu are dedicated, patient, and want to see you grow. My little brother also attends the teens classes and I have watched him become not only a strong and confident fighter, but also a strong and confident person. If you are looking to learn Brazilian Jiu-Jitsu, this is definitely the place to go! Ever since I was a teenager I've always wanted to train in jiujitsu and I'm very happy I found this place. Junior and Pabs are exceptional instructors who are clearly very dedicated to the art. You feel welcome as soon as you walk through those doors and are embraced by a very supportive community. 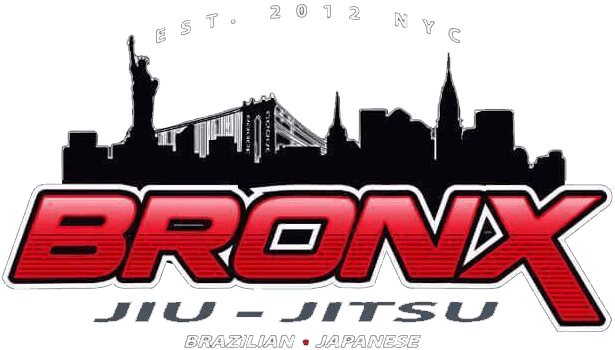 Again, very happy to have initiated my training here at Bronx Jiujitsu and look forward to continuing my training for as long as possible. Only great things to say about the summer I spent training at BXJJ. From the start I was treated like family by my coaches and fellow students, which motivated me to attend class as often as possible. Jiu Jitsu is much more than a sport to them, and in my experience there I learned a great deal. Everyone is extremely humble and dedicated not only to their personal journey with the art, but to helping those around them. I felt nothing but love, and I can't wait to return when I'm back in NYC. I am proud to fly the BXJJ flag anywhere I go and represent the school, team mates, and coaches because of the quality training provided here. 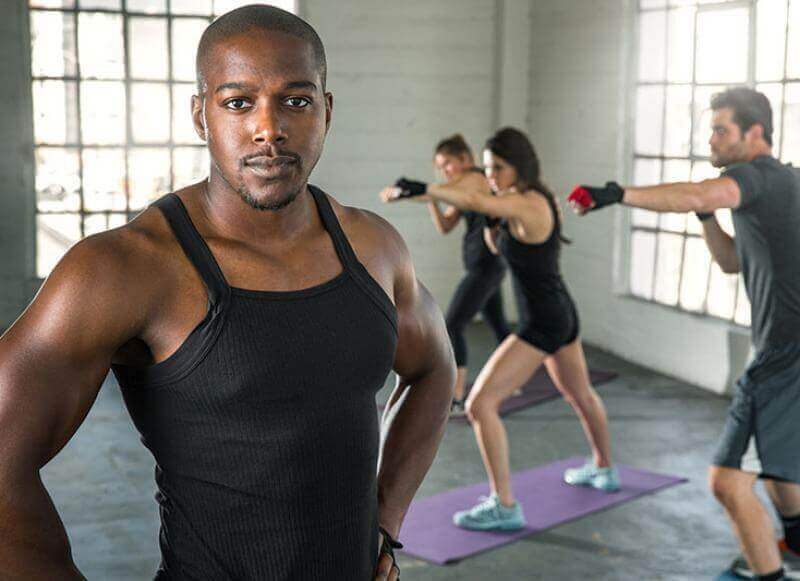 Being a part of the team makes you continue to train hard in order to be a part of the family that continues to grow stronger. Thank you for creating such a terrific space to practice a beautiful art. Came in because I was recommended to try the gym out. And might I say that I dont regret my decision at all. From my first class I was welcomed by everyone with open arms and learned alot, all in my first day. I plan on sticking around for a long time to come. Keep up the excellent work guys! Quality jiu jitsu and sincere people. This place keeps me grounded and teaches me about myself on a regular basis.